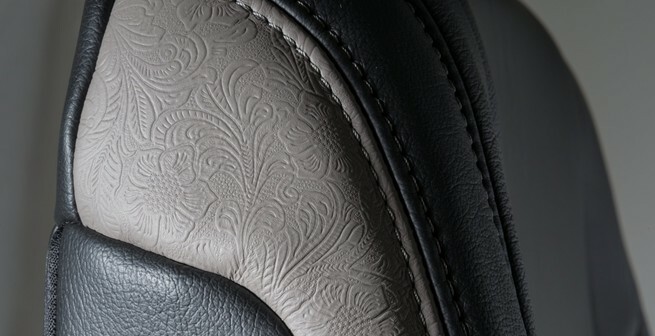 Something specific in mind? 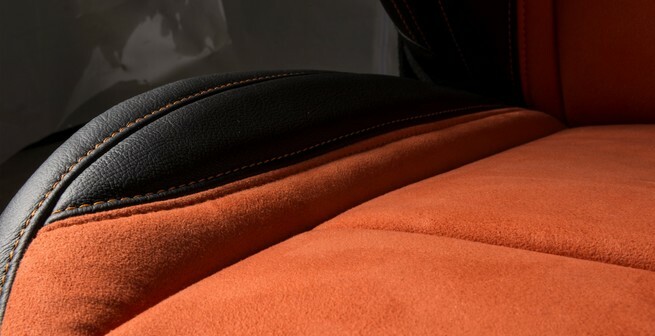 How about your college colors or the colors of your favorite baseball, basketball or football team? 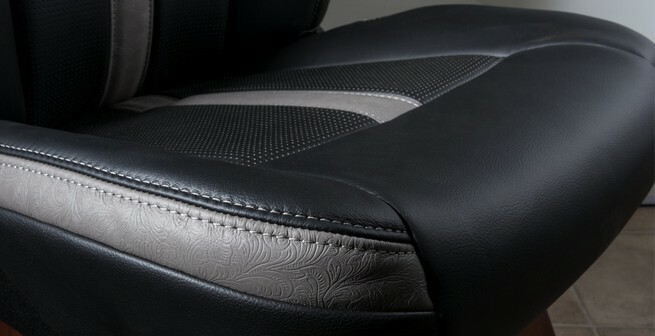 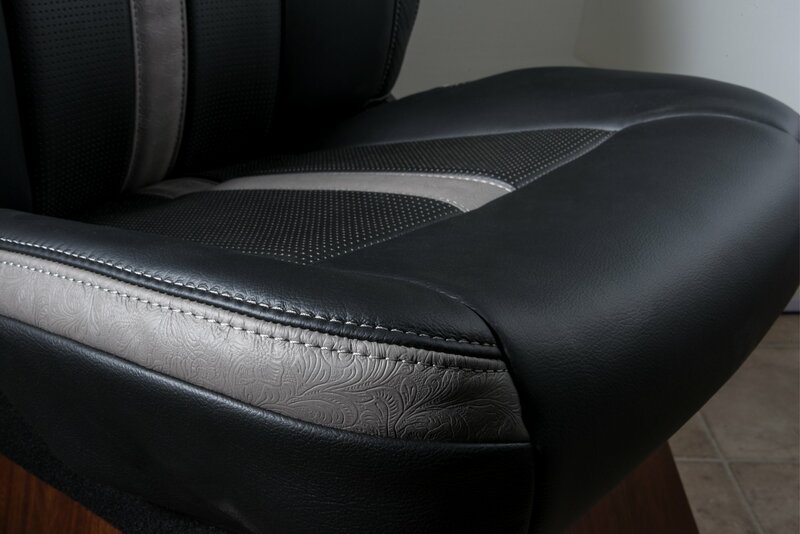 You can have those with custom interiors from Katzkin! 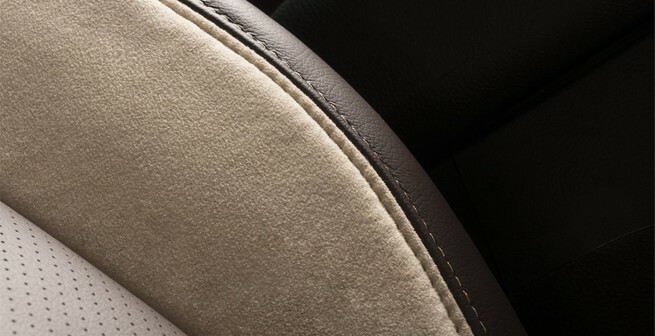 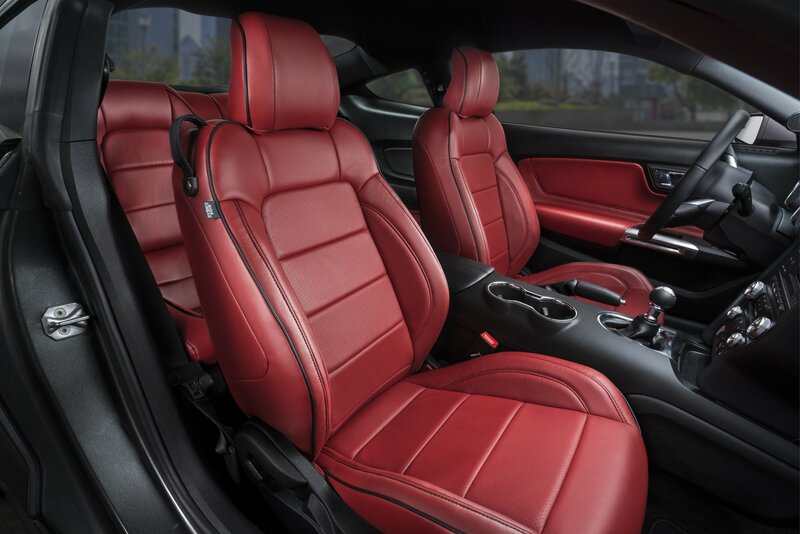 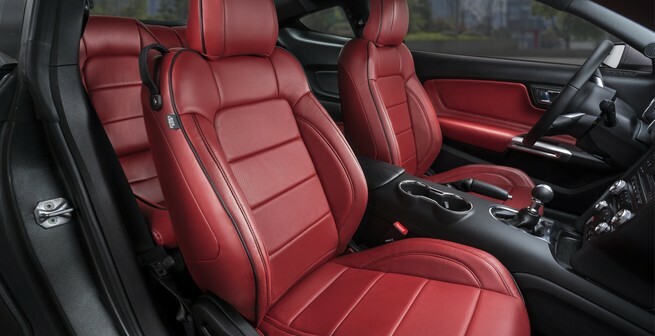 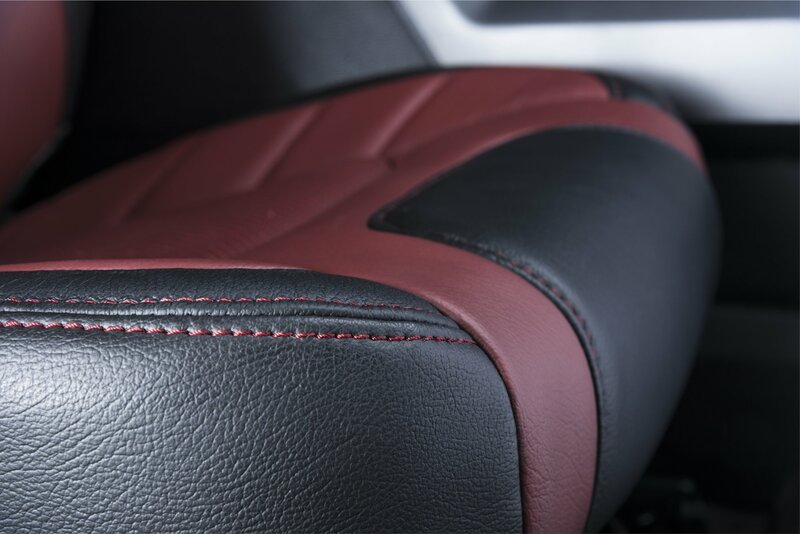 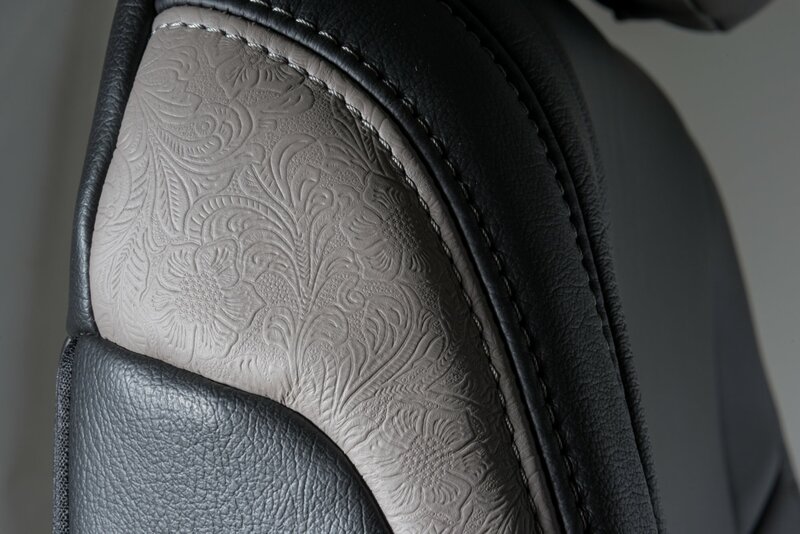 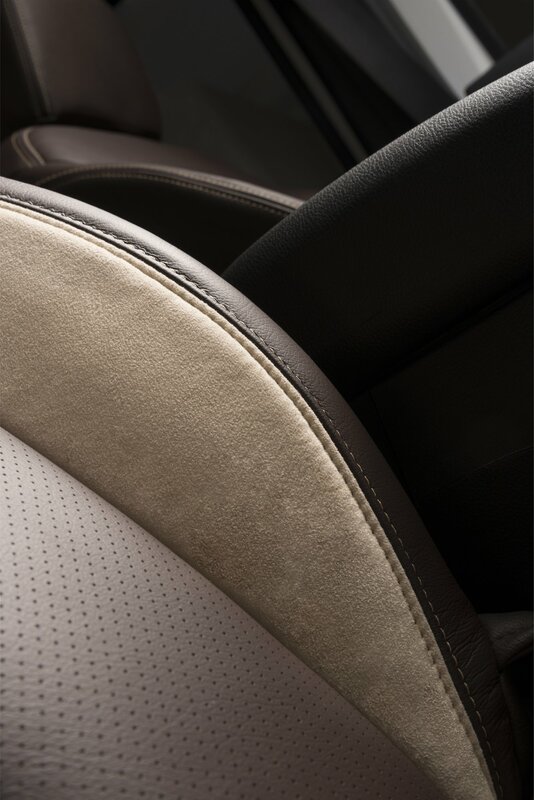 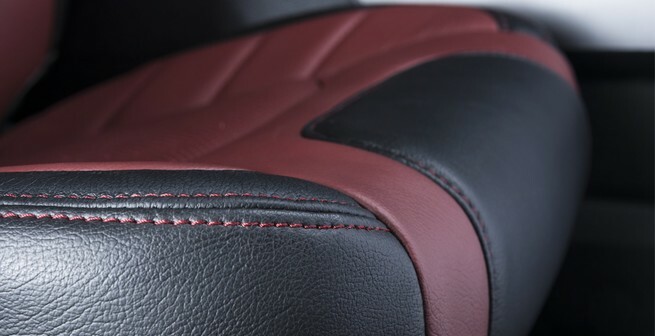 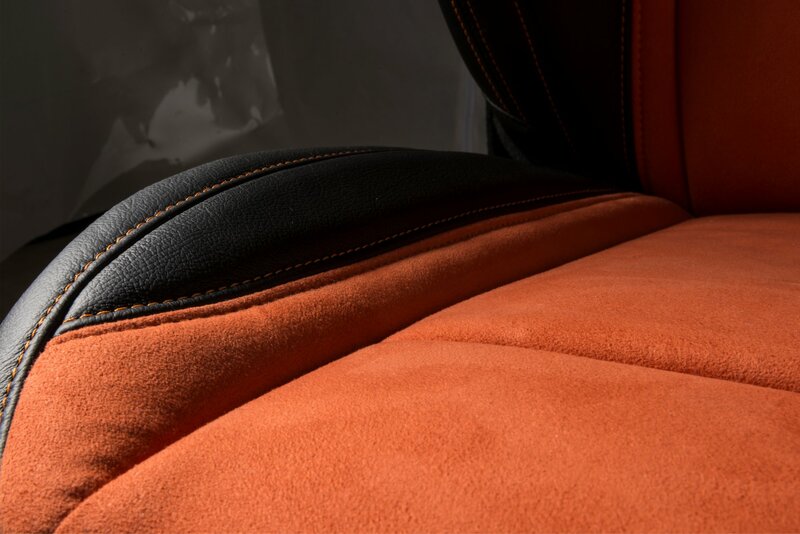 Seats can be inset with a different color or maybe just a different top stitch - check out our gallery for ideas or call our team here at Auto Trim and see how they can help you with your dream interior!